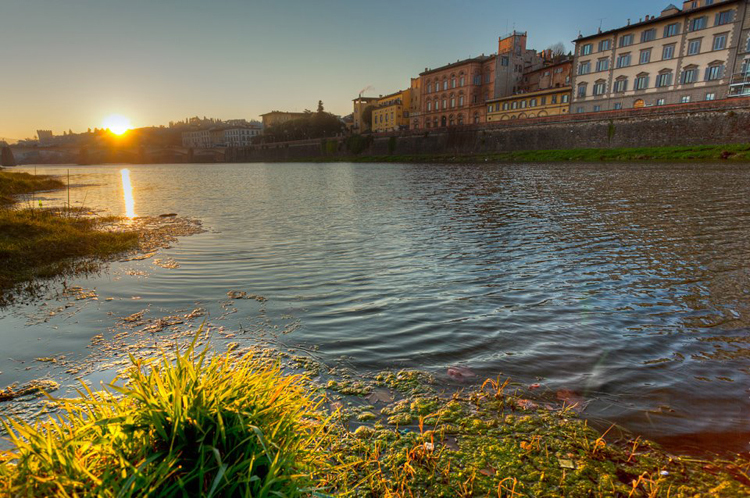 Florence | Tuscanyex | TUSCANY Experience - Excursions - Exploring - Expressions - Exclusive - Experts and so Exciting!! Registered in the list of UNESCO’s World Cultural and Natural Heritage in 1982, the historical centre of Florence is surrounded by a circle of avenues traced along the ancient medieval walls. Panoramic views of the whole towns can be enjoyed from the surrounding hills, and especially from Forte Belvedere, Piazzale Michelangelo and from the hilltop town of Fiesole, which offers spectacular views over the Arno valley. In medieval Europe, Florence was an important economical, cultural, trading and financial centre. It is considered the cradle of Renaissance and under the Medici leadership it is a concentrate of art and architecture, with its many historical buildings, monuments, and museums with precious works (such as the Uffizi Gallery, Accademia , the Bargello and Palazzo Pitti. The Cathedral of Santa Maria del Fiore, consecrated in 1436 at the end of the works of the Brunelleschi’s Dome, is covered with the famous cycle of frescoes (3600sqm) between 1572-1579 by Giorgio Vasari and Federico Zuccari. Piazza della Signoria is Florence’s main square and a unique outdoor sculpture gallery. The square is the heart of the town’s social life and hosts Palazzo Vecchio, the seat of Florentine politics. 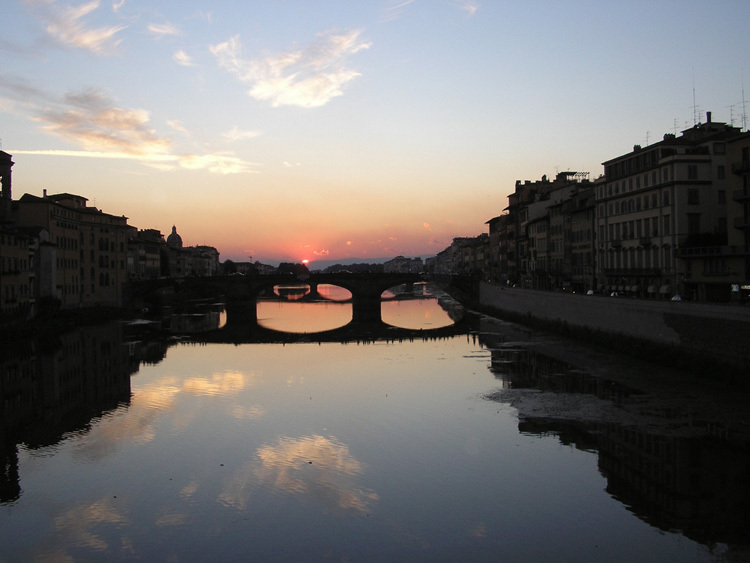 The Ponte Vecchio (Old Bridge) is one of the symbols of Florence and it crosses the Arno River in its narrowest point. The first building on the bridge dates back to the Romans. It was the only bridge in the city to escape being blown up during World War II.